Now you need to consider trying the 98s out. Faster and even more fun. Mr. Scott, do the super enforcers get more traction..?? 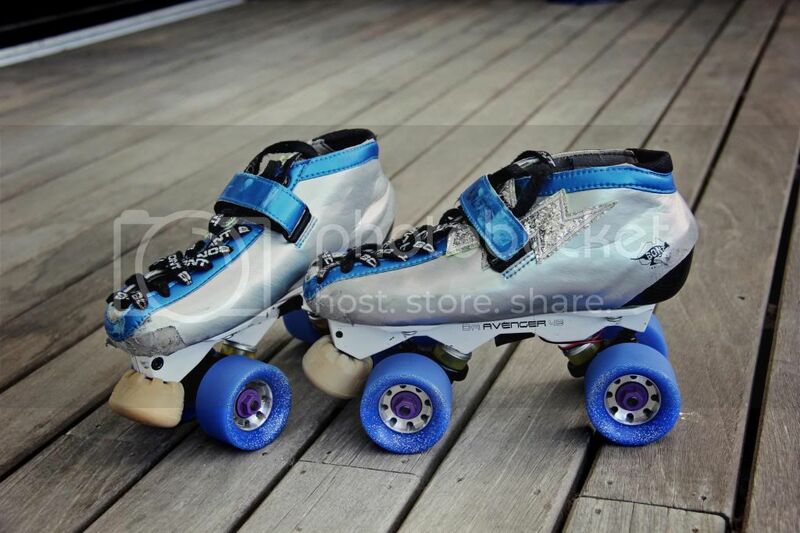 and or, would a set of big baller 98 super enforcer's get more traction than these 96's that I got? 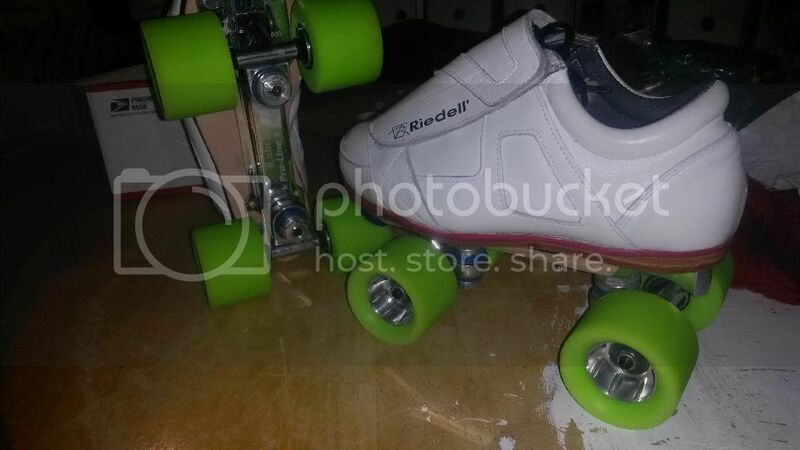 just picked these up I cant wait to skate them. Holler At Me If You Still Want To See Those Shamans! They are 96's. I havnt got to skate them yet we had a gnarly winter storm yesterday. Yes sir im just busy. We had a gnarly winter storm. These were a xmas gift form me to me. lol. O's With advengers da 45. 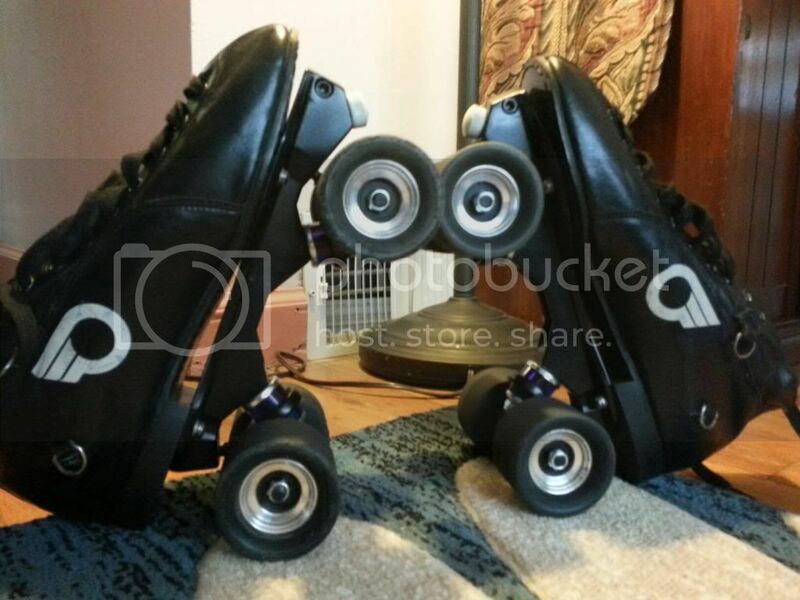 Scoot's wheels. Scott you may recognize those hubs, your first slims cut down I got them from doc. thank to both of you. Thanks Scott for my fantastic wheels! Yes Yes I will get onto Facebook soon and check everything out there as well. Like you I hate Facebook and try to avoid it. Hope all is going well mate. 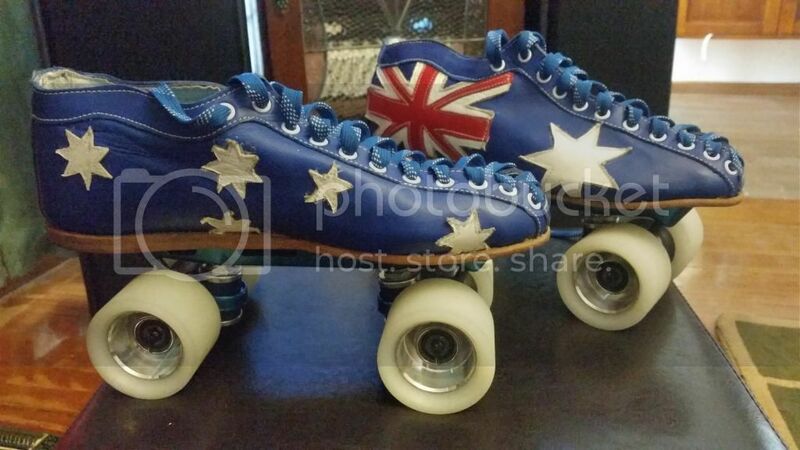 Side note: my Aussie Scott's are still my go to wheel however many years later, I can count on my fingers the times in the last fee years I had to change them out..skated almost every bout I've played on them. Still want a softer set for that odd occasion my 94ish ones don't work! Looks like you polished the hubs. Glad you are liking those 98s. Loving is more like it. Have a good Australia day to. That is the stuff right there - I need a new set of 98 myself. Last edited by JSDarling; January 27th, 2015 at 08:43 PM. Reason: Incorrectly entered photo address. No picture here Is this supposed to be the Aussie Bonts you showed me last week? 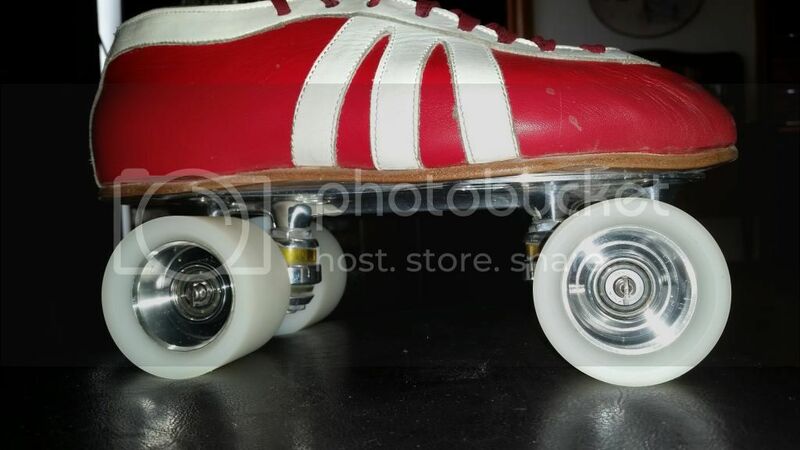 Those were sweet wheels!